We cater for shoots of any size, whether you are clay or game. There are different size bags depending on the numbers of cartridges you accumulate. 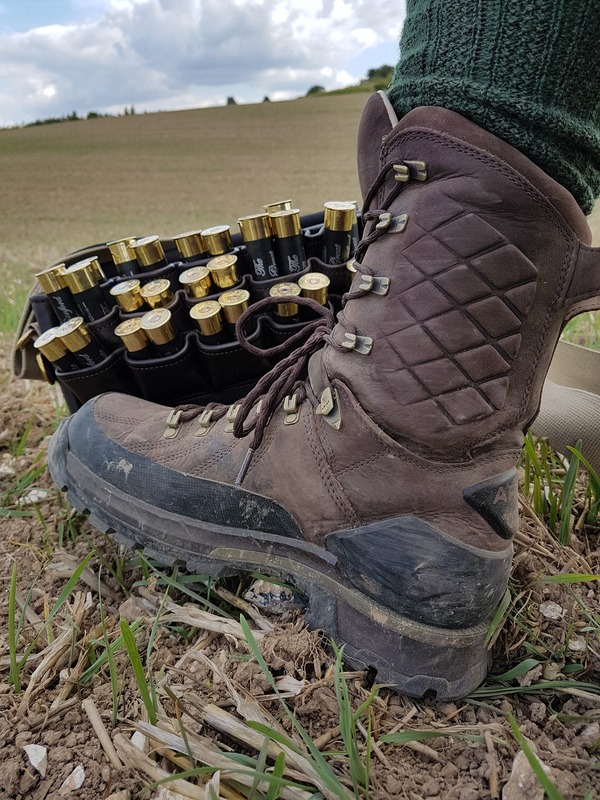 The smaller bag which is about the size of a domestic wheelie bin holds 4,200 spent shotgun cartridges, this is perfect for a 10 gun shoot, shooting 8 days in the season. The larger bag holds 21,000 spent shotgun cartridges this will suit a commercial game or clay shoot. We offer a collection or a drop off service, depending on where you are based in the country. All cartridges are 100% recycled, further adding to the environmental credentials of your shooting.